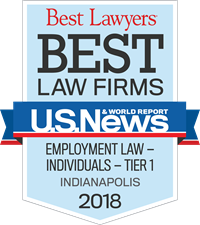 The 7th Circuit Court of Appeals affirmed the judgment of a federal jury in June of 2018 that awarded $14 million to Courtney Webster and $1 million to her husband, Brian Webster. 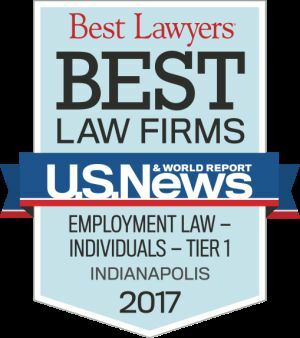 Read more about this award in The Indiana Lawyer article. Indiana is violating the constitutional rights of abused and neglected children by failing to provide the children with legal representation in dependency proceedings, according to a class action lawsuit filed by DeLaney & DeLaney LLC in federal court today in the Southern District of Indiana. 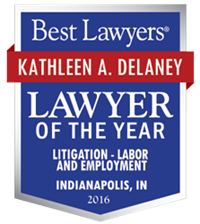 One of Kathleen DeLaney’s cases was featured on the SCOTUS Blog on March 13, 2018 as the Cert Petition of the Day. Link to website.